I truly believe meditation can impact our lives in positive, astounding ways. I noticed this firsthand when my daily meditations and my animal Reiki practice helped me to fight breast cancer, twice. But I’m not the only one: Meditation is going mainstream, with more people than ever before jumping on board, eager to experience for themselves the amazing benefits of meditation that have been supported by scientific studies. Discipline yourself for astounding results. The benefits are numerous and broad; in fact, meditation is almost like a “happy pill” that any of us can take, and it doesn’t cost a thing. The best part is, it’s easier than you think. It can be done anywhere; meditation doesn’t require a formal setup. You can do it while walking the dog, while in the pasture with your horse, while sitting still on a bench. There really is no wrong way to meditate, as long as your heartful intention is there. 1. You’ll sleep better. Insomniacs, rejoice! Mindfulness meditation improves the quality of a person’s sleep, especially in older adults. 2. You’ll lower your blood pressure. Studies have indicated that mindfulness meditation, which helps you let go of pent-up tension, is a natural way to help lower your blood pressure. Some people even attribute their daily meditation discipline to allowing them the ability to reduce their dependence on blood-pressure medications. 3. Meditation helps you to better handle stressful situations. When you are able to get into a quiet, mindful space on a daily basis, you’ll feel calmer overall, allowing you to regulate your emotions and better handle the daily stressors that typically might send you over the edge. 4. Meditation decreases depression and anxiety. Mark Ruffalo is one celebrity who has spoken out about how meditation “saved him” from anxiety. But countless others with depression and anxious thoughts are feeling the benefits as well. Even cancer centers across the country offer meditation rooms for patients. Training our thoughts to focus on the “right now” instead of anxiety-producing thoughts is so helpful when you’re going through a tough time. And yes, I know this from firsthand experience, too! 5. Meditation helps to relieve pain. Amazing but true: Studies have shown that meditation can sometimes take the place of narcotics for patients who suffer from chronic pain. Though not a cure, as pain sufferers will tell you, even a small bit of relief can be priceless. I found meditation absolutely essential to help me relieve the physical and emotional pain of breast cancer treatment. 6. You’ll boost your immune system. In fact, a recent UCLA study found that HIV patients who practiced meditation were able to “slow down” the drop in their CD-4 cells (these are the immune cells that are attacked and destroyed by the virus). 7. You’ll feel the positive results of meditation in just minutes. It’s true! In study after study, it’s shown that you’ll feel the benefits of meditation in no time at all. And though every minute counts, if you want to feel the best results, shoot for at least 25 minutes a day for three consecutive days, according to Carnegie Mellon University. 8. Meditation makes a person more compassionate. The science shows this to be true. And as I have found in my work with animals, the compassion and kindness we feel after connecting with our inner self through meditation extends not just toward fellow humans, but to animals as well. 9. The “little things” won’t upset you the way they usually do. Meditating helps you to focus on the big picture of what matters in this day; it trains your heart and mind toward living mindfully and in the now. As a result, you’ll feel better able to peacefully navigate your day when small stressors crop up. For added inspiration, try this book: The Big Book of Small Stuff: 100 of the Best Inspirations from Don’t Sweat the Small Stuff. 10. People who meditate are happier. Happiness is something we all strive for, isn’t it? Meditation helps to take us there—in fact, studies show you’re actually “rewiring your brain” for happiness. Science says there are seven habits we can practice for a happier life. Guess what? Meditation will nurture all of them! 11. Meditation helps to boost your memory and ability to focus and learn. Students who took part in “mindfulness training” did better on the GRE than those who did not. And remember, kids are never too young to learn how to meditate (and experience the positive effects of it!). 12. Your overall quality of life will improve. In addition to all of the scientifically backed health benefits of meditation, you’ll begin to feel more fulfillment in your daily life. Here are 10 profound tips from a Buddhist Monk on living a fulfilled life. 13. You’ll feel calmer throughout your day. When you’re able to find your Zen, you can bring balance into your family and work life, and your day will run smoother. 14. You’ll be more successful in work. Meditation is a success secret of CEOs and famous actors. Even corporations like Google and Apple encourage their employees to meditate—because it helps the bottom line. Here are three reasons everyone at Google is meditating. 15. It can help you to quit smoking and other addictive behaviors. This woman did it, and you can, too. 16. Meditation can reduce your risk of a heart attack. Meditation helps you to reduce the amount of stress you feel in life—which can help you combat cardiovascular disease, as this article from the American Heart Association points out. 17. Some researchers believe meditation can even protect against Alzheimer’s and Dementia. 18. Meditation can help you manage grief. When dealing with grief and loss, it can feel as if nothing will ever help. But when you meditate, you are training your mind away from the hurts of yesterday and the fears of tomorrow. I used meditation to manage my grief when my beloved dog Dakota passed away. 19. Meditation helps you deal with traumatic events in your past. Related to #18 above, veterans and those suffering from PTSD have found much help in meditation. 20. It will help you to be present and really live in this very moment. How many of us rush, rush, rush through each day? But then we wonder where the day went and wish we could slow down. Part of living a mindful life is living (and enjoying) the moment as we experience it. Meditation can help you to embrace more of these moments. 21. You’ll attain a better understanding of your deepest self. Meditation can help you answer this question: What is the true purpose of your life? Additionally, meditation can help to strengthen your connection to your intuition. 22. Meditation can help you feel inspired in new ways. Need to do some brainstorming? Is there a problem that needs solving? Focusing your mind in meditation can help you see things in new and different ways. How does meditation improve your daily life? A new job, a new baby, a new pet, the loss of a pet, a new house—sometimes we forget that the major life events that stress us out can stress out our animals as well. Suddenly the routines your animals have been used to their entire lives have been turned upside down. You may be working longer hours or having to give all of your attention to a new member of the family. Your animal is going to notice. Whatever the case, these changes may be seriously impacting the emotional life of your cat or dog. 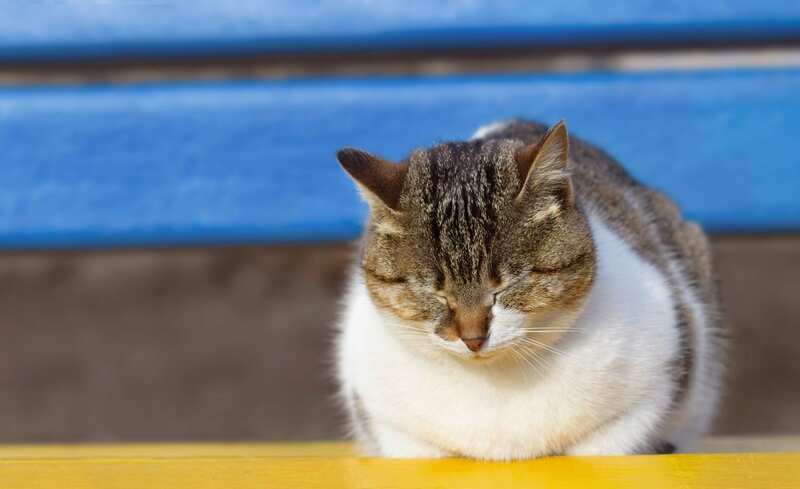 And because some cats and dogs are less resilient to life changes than others, it’s important to consider not just how this change is affecting your animal, but also how you can ward off (and begin to heal) a serious condition like depression. 1. Losing interest in food—or eating way too much. 2. Lack of enthusiasm. Did your dog used to love going for walks, but now he doesn’t even react when you pick up the leash? Did your cat used to greet you when you got home from work, but now you can’t find her anywhere? 3. Sleeping more than usual or acting lethargic. 4. Obsessive behaviors. Does your dog lick or bite his feet excessively? Does your cat groom herself so much she’s getting a bald spot? On the flip side, if your cat stops grooming altogether, that’s another sign she may be depressed. 5. Biting or other aggressive behaviors. Aggression is a clear sign your animal is not in balance with his or her emotions. If your animal used to be calm and peaceful but has now taken to nipping you or others, he or she may be depressed. 1. Visit the vet. First things first: You need to rule out any physical problems that may be causing any of the above behavior changes. If depression is suspected following a full medical workup, your vet can offer some helpful treatment options. 2. Offer extra attention and cuddles. 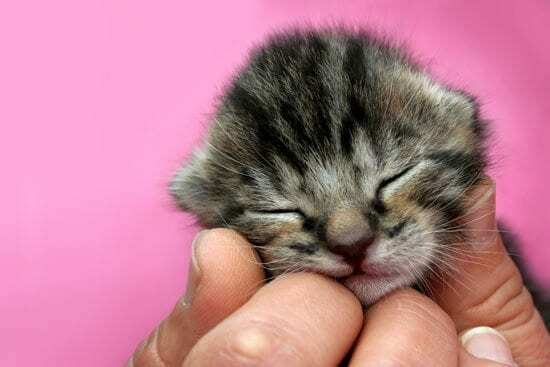 Like us, animals crave human contact and need to feel that they’re loved. Though your schedule may be packed already, you’ll need to fit at least 30 minutes of one-on-one time with your animal every day doing something special. 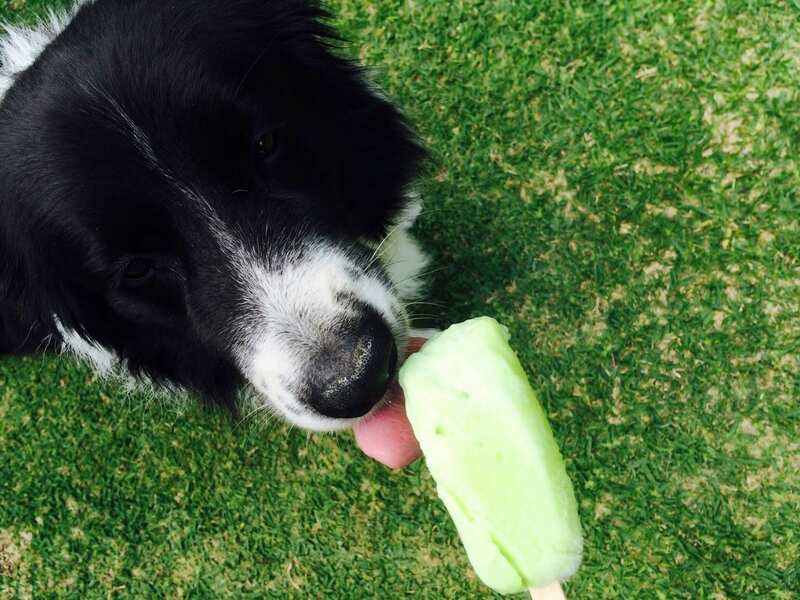 Take your dog for a walk, throw the ball in the park and reward him with treats—whatever he loves best. Hold your cat and give her extra cuddles and pets. Cats also love playing hunting games that challenge their minds and bodies, so make sure to set aside some “play time” with them every day. Most cats and dogs also love being groomed, so brush their fur every day if you can. This kind of closeness can help to support your animal when they are hurting. Close your eyes and sit comfortably with the word “peace” inside your heart and body for several minutes. Feel the meaning and truth of that word/emotion permeate your whole being. Imagine what it would look like if your animal were perfectly peaceful and calm. Hold that vision, as if it is already achieved, within your heart and mind for several minutes. When you are ready, offer the possibility of peace as a gentle, loving bridge of light, from your heart to the heart of your animal. Include within the light all the emotions that go with the word. Continue holding that affirmation and bridge of light for an additional several minutes. 4. Curb their loneliness. It could be as simple as leaving the radio on when you’re gone all day, or installing a perch so they can watch the wildlife out the window when you’re at work. Doggie day camps and pet-sitters can also offer attention when you’re not there. If your animal is sad because his best friend recently passed, bringing a new playmate into the house could be just the thing to cheer them up. Of course, you need to pick the right dog or cat—with just the right temperament to balance your animal. How do you ensure that? Make sure to include your animal in the selection process and follow these tips for new cats and dogs. 5. Consider an anti-depressant. If weeks or months have passed and you’ve tried everything, and your animal just isn’t snapping out of it, talk with your vet about whether or not a medication might be in order. Just like us humans, sometimes dogs and cats need and respond really well to anti-depressant treatments, especially when nothing else seems to be working. 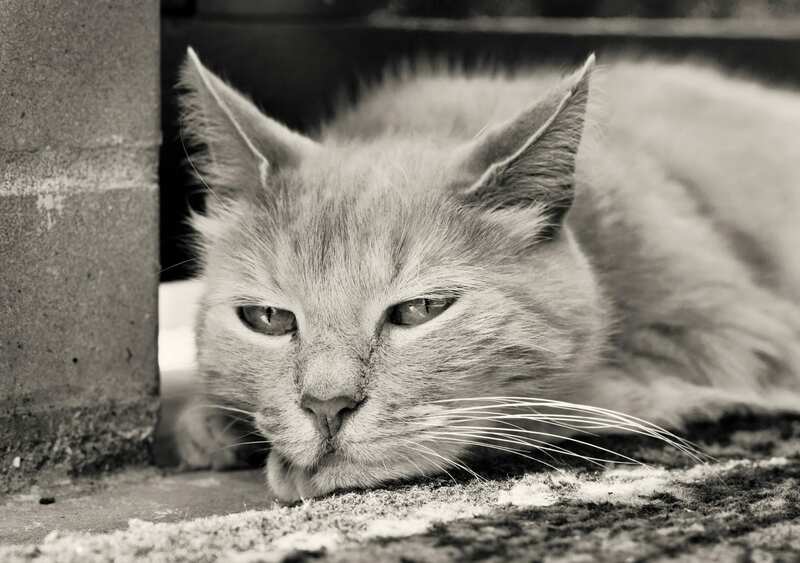 Has your animal ever been depressed? What did you do to help them? What happens when you combine yoga and dogs? I just got back from our 2015 SARA retreat at the gorgeous Ratna Ling Retreat Center; what a wonderful, inspiring and relaxing time! 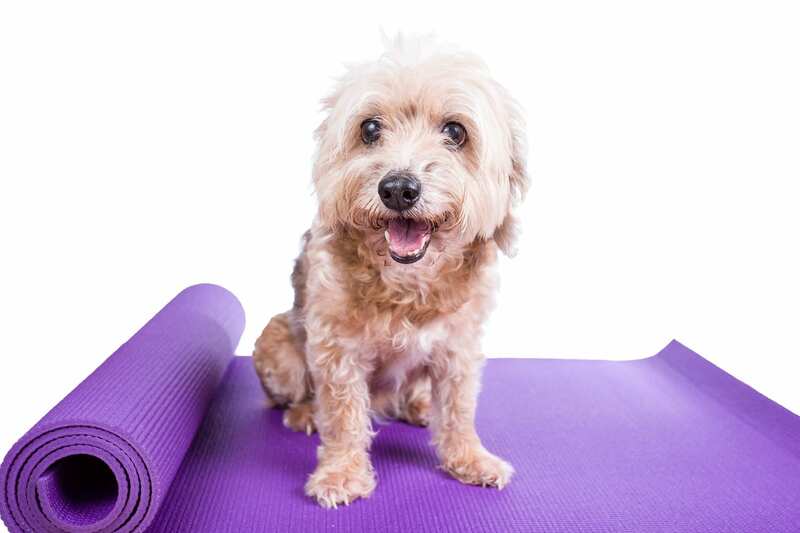 We offered on-site daily yoga classes to our participants … but wow, did I miss my dog Mystic! If only there were some way to combine yoga and dogs. Well, of course there is! You may have even heard of the trend, called “doga,” which has been rising in popularity in recent years (and gives new meaning to the term Downward-Facing Dog). Doga just makes sense: As I’ve learned in my animal Reiki practice, animals are very spiritual creatures and the best meditation partners. They also love to accompany their beloved human everywhere and get extra attention any way they can, whether it’s walking on the beach, sitting under a tree or even doing yoga! Depending on your dog’s personality (and size), doga can be an amazing way to strengthen your bond with them, relax together and practice mindfulness. Though there are many doga poses, one of the most common, according to Today.com, is the Chaturanga, where your dog lies on his or her stomach while you pet their back. Classes are cropping up across the nation, at studios like: YogaForce in Burlingame, California; Deep Dog Yoga in Yorba Linda, California; Ganesha Yoga in Chicago; Austin Doga in Texas; BKS Yoga Studio in Naples, Florida; and at the SPCA in Tampa Bay, just to name a few. In the Midwest, Indianapolis recently offered a doga event before its huge Mutt Strut fundraiser in April. If you can’t find a class near you, there are plenty of books on the subject, including Doga: Yoga for You and Your Dog by Lisa Recchione and Barking Buddha: Simple Soul Stretches for Yogi and Dogi by Brenda Bryan. Yoga instructor and author Bryan is widely regarded as one of the originators of the trend. And because we can’t forget about cats, it’s worth noting that this Illinois yoga studio recently had the genius idea of bringing six shelter cats into a yoga class. It’s not only relaxing for the animals (and humans), but also helps boost awareness for the shelter and increase adoption rates at the same time. What do you think of doga (or cat yoga)? Have you tried it? Reiki is an easy-to-use energy therapy that complements both conventional and holistic approaches. Reiki translates from Japanese as “spiritual energy” and is a system of meditative practice that uses mindfulness techniques to help bring the body, mind and spirit back to harmony and balance. Reiki meditative practices are a wonderful addition to any wellness program.